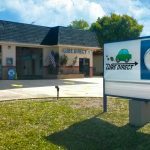 Excellent operating auto lube station now available for purchase on Babcock Street in the retail hub of Palm Bay. 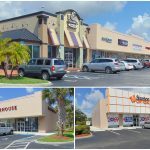 In close proximity to a variety of major national retailers such as: Tire plus, Publix, Bank Of America, Dunkin Donuts and many more. The service station features two service stalls, a monument sign, and 7 parking spaces in the rear of the station. 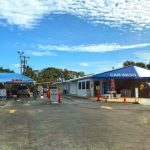 Great opportunity to own and operate a well established car wash facility right off US-1 in Fort Pierce. The fully equipped car wash facility features an office with waiting area, vacuum stations, two canopies for detailing and other auto services. Highly visible location has excellent ingress and egress, and a large monument sign. Surrounded by major tenants which include Publix Supermarkets, Staples, Bealls Outlet, McDonald’s, Dollar General, and many others. 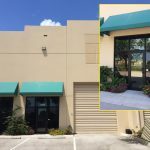 Excellent 2,100 SF flex/warehouse condo available for sale in the Treasure Coast Commerce Center. Site features glass storefront, small office (approx. 24’x 16’), private bathroom, pedestrian and roll-up door. Located just west of I-95 on Jack James Drive, Stuart FL. 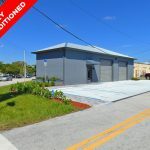 This is a rare opportunity to purchase a mixed used retail-warehouse building in prime location. The property has excellent parking, easily accessible from main roads. Perfect for any retail or warehouse business use. Located on NW Wright Boulevard and NW Dixie Highway. 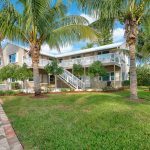 Beachfront condominium at Fort Pierce Shores, a 4,396 square-foot two-story property consisting of four units. Great opportunity for an owner/user to occupy one unit with the remaining units to be used as leasing opportunities. Units can be leased starting at $1,500 per month to over $4,000 per month in season. Walking distance from a pathway that leads to the beach and close proximity from the North Causeway that connects to US-1, the Fort Pierce Inlet Park, and A1A. 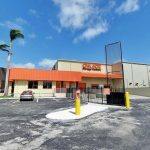 Exceptional +/- 40,000 sf self-storage property in the seaside area of Key West. 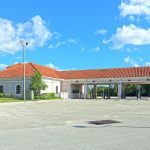 Property features state of the art facility with climate controlled units, large outdoor parking spaces, 24-hour video surveillance, and fully fenced with gate access. Located in a high traveled area and in close proximity to many National tenants. Contemporary concrete block plaza has great exposure to US Highway 1 in Fort Pierce. The largest of the available suites has 17 offices, conference room, break room, and bathrooms. Occupying tenants range from offices to healthcare professionals, and retailers. Site features monument sign and plenty of parking spaces! 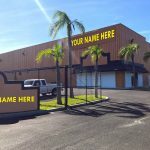 Top tier warehouse/flex unit(s) located within close proximity of I-95, Florida’s Turnpike, and Kanner Highway. Each unit features an overhead door, air-conditioning throughout, hot water, and private bathrooms with shower. 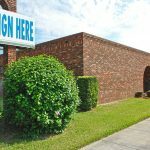 This deal consists of two side by side units for a total of 4,200 sf (with the option to be sold as two separate units). PRIDE OF OWNERSHIP! Excellent move-in ready warehouse property features 15,386 of warehouse space plus 1,260 sf of Class A office space (16,646 sf in total). Building sits on 1.88 acres of land and features (7) overhead doors (4) grade level and (3) dock high doors. With over $100k worth of insulation installed which allows for low electric bills. The entire property is fenced in for security and boasts plenty of outdoor storage and parking. Located in the heart of Port St. Lucie! 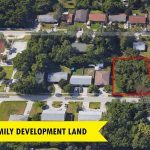 Excellent opportunity to own .27 acres of residential land perfect for a multifamily development. 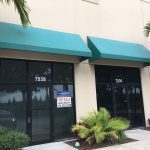 The property located in the Golden Gate neighborhood which is in close proximity of Federal Hwy and Dixie Hwy as well as many National retail businesses such as Lowe’s, Walmart, Home Depot, Panera Bread and More. This deal won’t last long !! Excellent opportunity to own .20 AC of residential land perfect for a multifamily development. 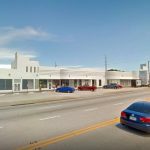 The property is in close proximity of Federal Hwy and Dixie Hwy as well as many neighborhood retail business such as Lowe’s, Walmart, Home Depot, Panera Bread and More. This deal won’t last long!! A perfect spot for a new dream home! 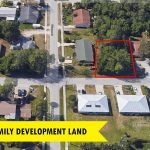 1.25 AC lot is tucked away in a rural area of Port St. Lucie and just within 2 miles to US-1. Other permitted uses include family daycare homes and agricultural related uses. Modestly priced, this site is geared towards a proud owner of a brand new home. Exceptional investment opportunity!! 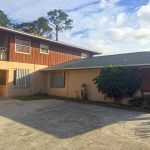 Well maintained fully leased triplex property in the sought out Jupiter area. All units have tile throughout, a newer roof, and a newer central A/C unit for each one. Each unit measures about 900 sf under air and features outdoor space, ample parking, CBS construction, a room for coin operated washer and dryer, and separate electric meters per unit. 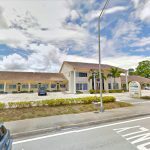 Property is in close proximity to I-95 and a short distance away from Indiantown Road which has a wide variety of retailers and National tenants. 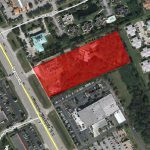 Excellent prime executive plaza located on busy SE Port St. Lucie Blvd. The Plaza is 100% leased, very well maintained, and features a mixture of professional tenants. Great on-site parking, monument sign, and easily accessible.